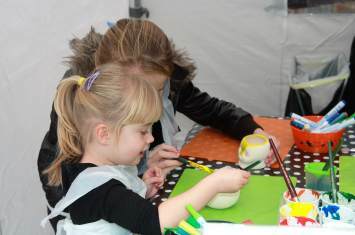 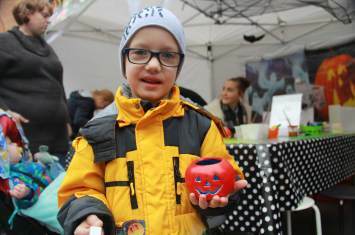 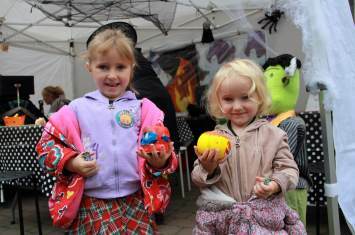 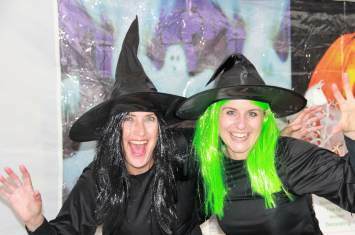 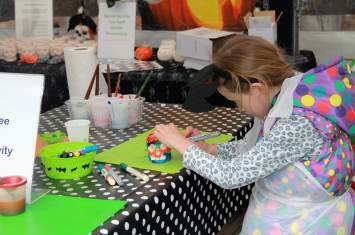 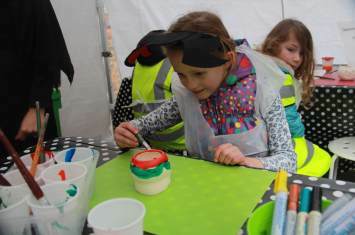 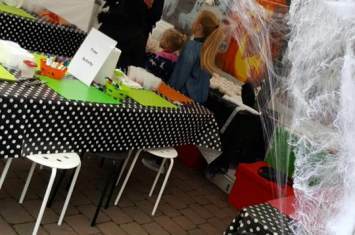 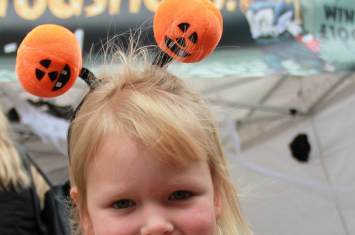 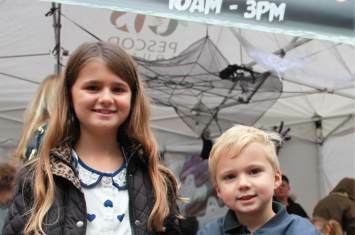 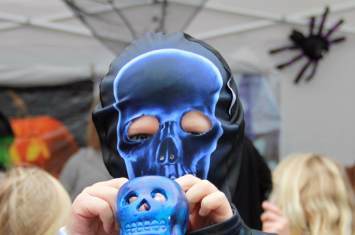 A spook-tacular time was had at our creepy craft workshop at Pescod Square Shopping Centre in Lincolnshire for Halloween. 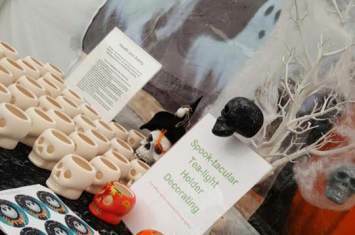 Little ones designed fright-fully good ceramic tea-light holders. 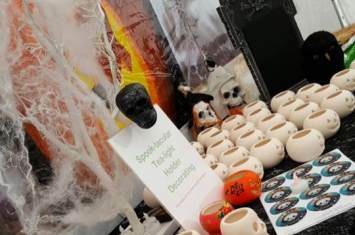 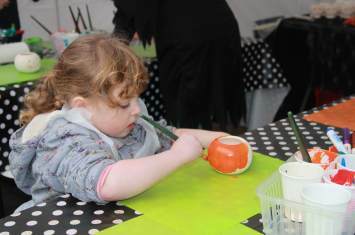 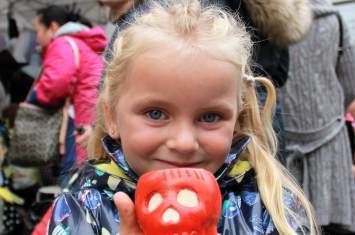 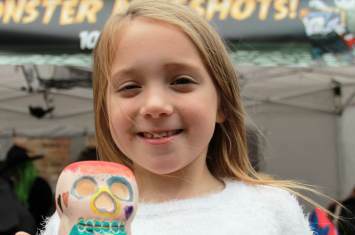 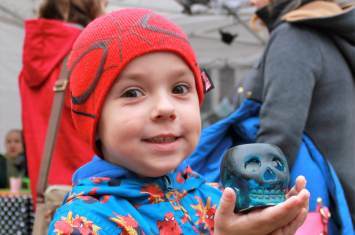 Spooky skulls and pretty pumpkins were terrifyingly transformed with just paints and porcelain pens inside the monstrous marquee!
" 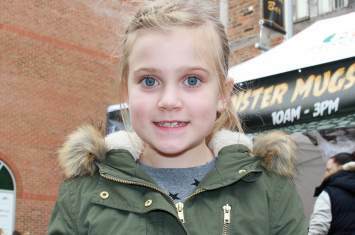 Staff were friendly because they helped me "
" The staff are really lovely and helpful "